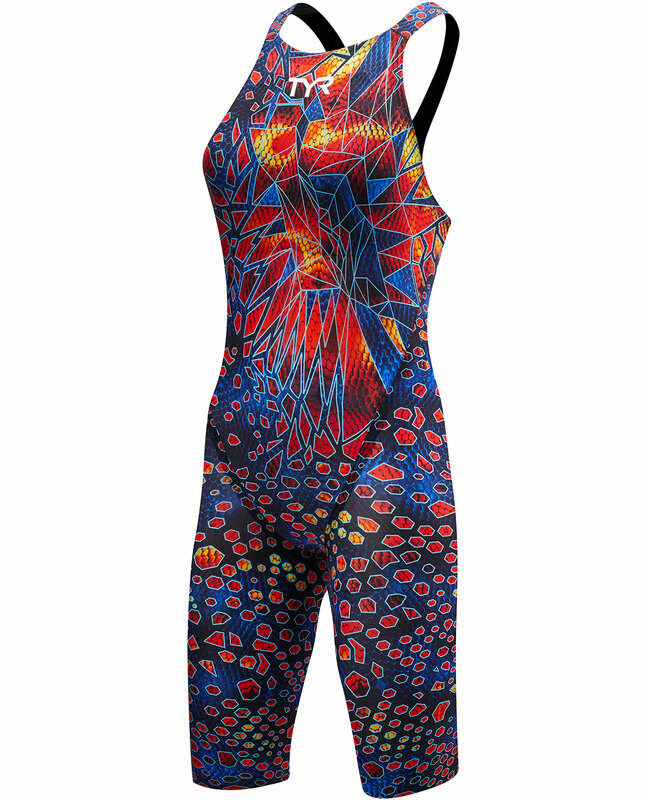 The newest print to hit the world’s stage is here. 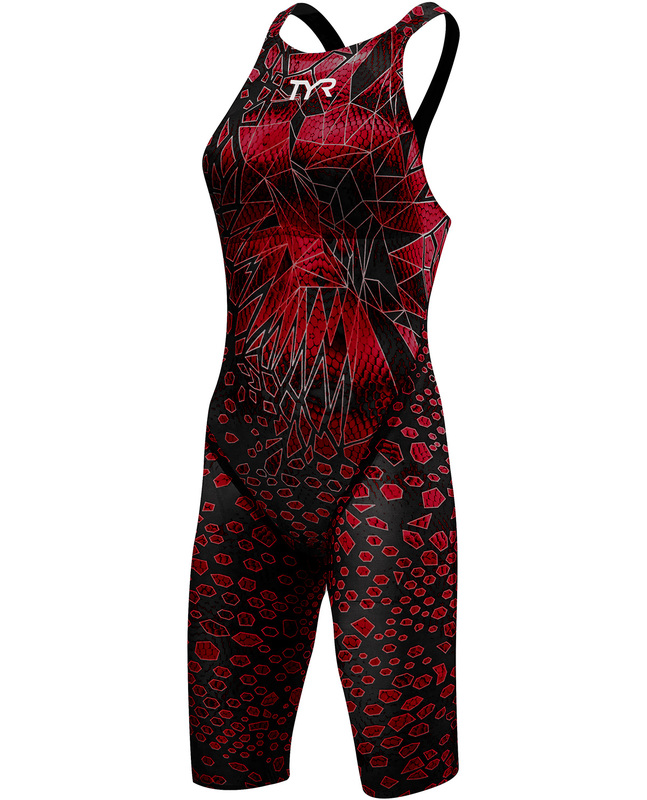 Meet the Limited Edition Venom print, part of TYR Sport’s celebrated Avictor® collection. 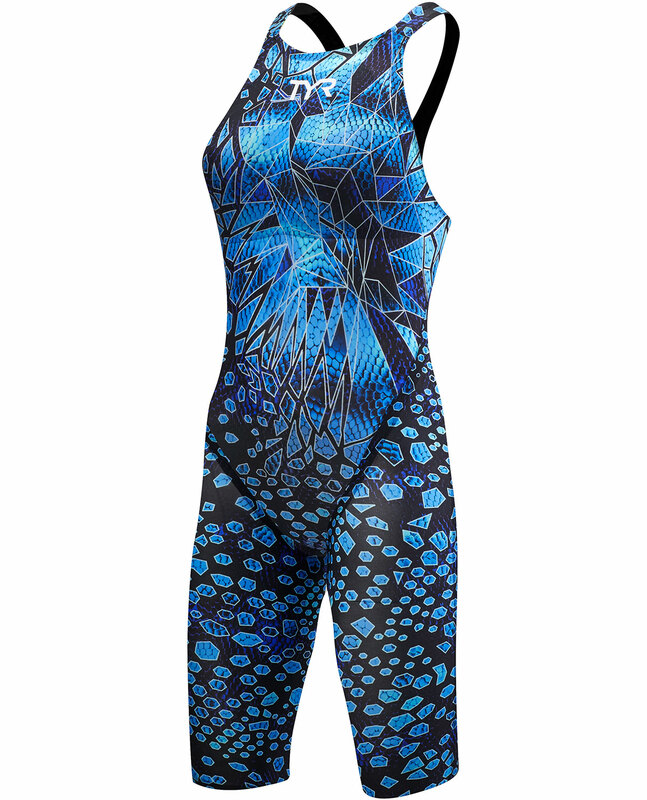 Born out of a collaboration between the industry’s top experts and the world’s most elite swimmers, the TYR Women’s Avictor® Venom Closed Back Swimsuit is TYR’s fastest, most innovative technical swimsuit. 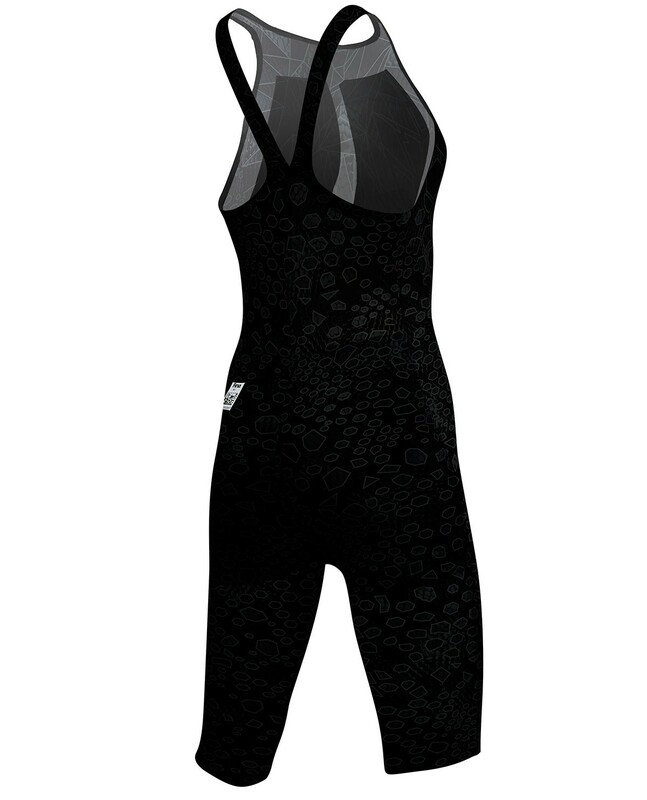 Showcasing an unprecedented combination of advanced features, this FINA-approved technical suit maximizes performance and gives athletes the ultimate advantage over their rivals. 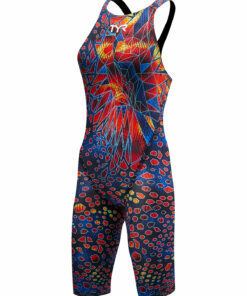 Hydrosphere Technology works in harmony with a swimmer’s natural abilities in order to optimize body positioning in the water. 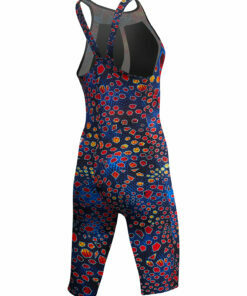 Ground-breaking technology causes water to surround the fabric of the swimsuit, creating a visible hydrospheric effect. As a result of maximized positioning, drag is reduced and speed and efficiency are boosted. Designed with proprietary Speed Dry Fabrication, the AVFC6A rapidly repels water and minimizes dry time, providing compression even when saturated for extended periods of time. Rigorously tested to ensure athletes experience a lightweight, snug fit at all times, the Avictor® Venom swimsuit performs throughout long meets and multiple swims, providing unmatched comfort and support. Advanced technology allows water to surround fabric, rather than saturate it. 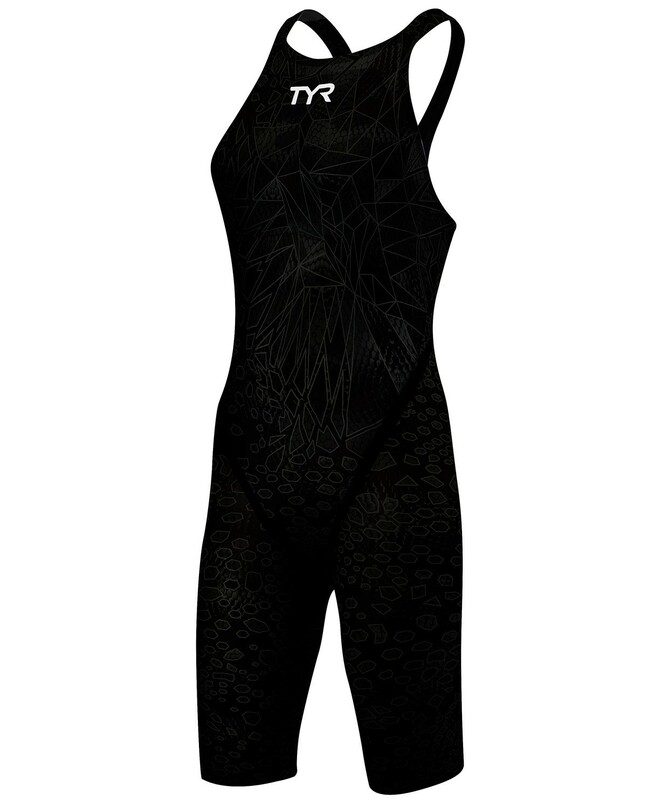 Optimizes body position in the water, reducing drag and maximizing speed. 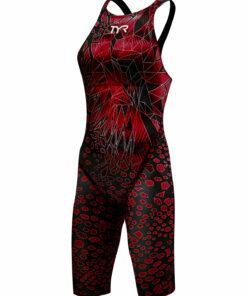 Proprietary coating repels water and keeps the suit dry and compressive, keeping swimmers lightweight and fast. 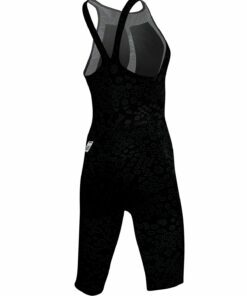 Advanced engineering allows fully bonded seams to conform and stretch with the swimmer’s body, resulting in a precisely fitted, ultra compressive suit that won’t restrict natural movement.